Janice Zaitz is Branch Sales Leader and Vice President at BankUnited Turtle Creek in Coral Springs, where she oversees daily operations at the branch. A 13-year employee of excellence with BankUnited, Janice has been recognized multiple times at the BankUnited’s Winners Circle event. 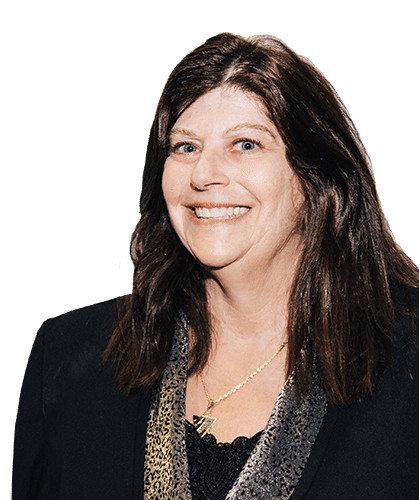 As an expert in commercial lending, Janice has a passion for banking and brings extensive knowledge and experience to the bank and the industry. She is well versed in all banking products, which include loans for owner-occupied businesses, as well as commercial lines of credit. Janice prides herself on her outstanding communication skills and delivering exceptional service to her customers. An active member of the community, Janice is proud to have served on the Board of Trustees for the Coral Springs Community Chest for over 10 years. Through the Coral Springs Community Chest, she has been instrumental in helping to raise more than $1.2 million dollars for charitable and non-profit organizations in the city. She happily gives back to help people in need within the community that she loves.